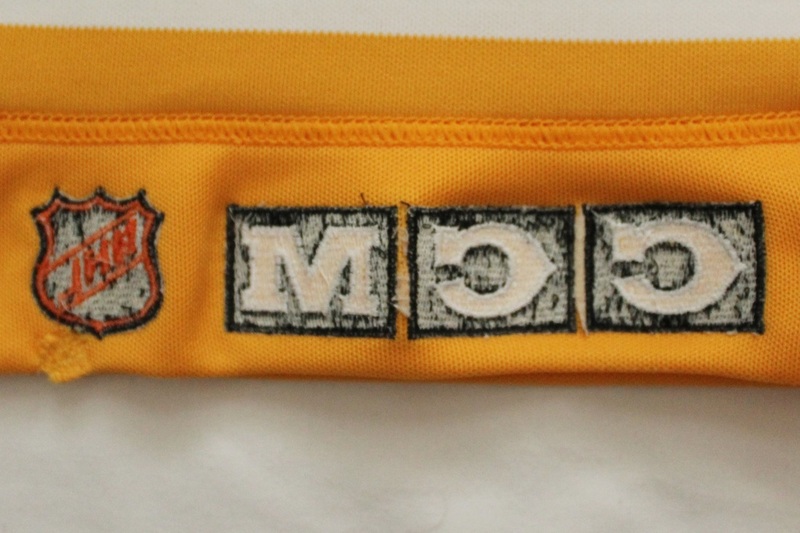 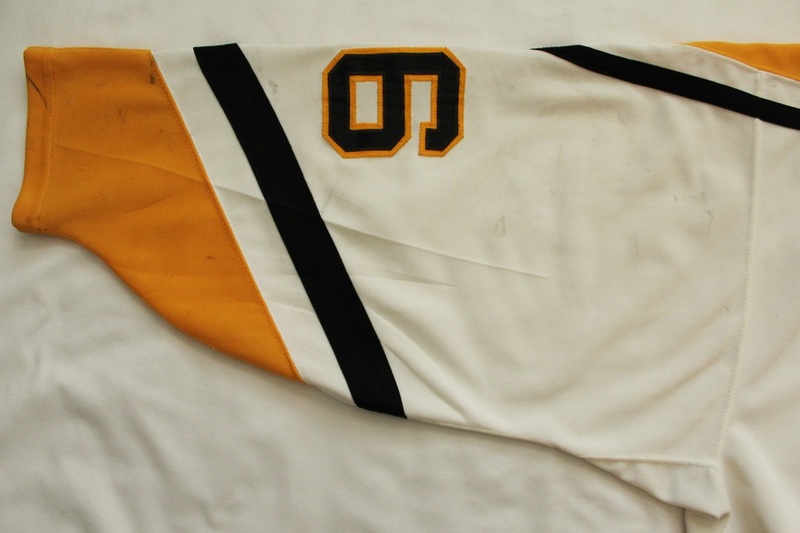 worn during lemieux's most prolific scoring season in 1992-93 as he averaged 2.67 points per game, the 3rd highest single-season average in nhl history. 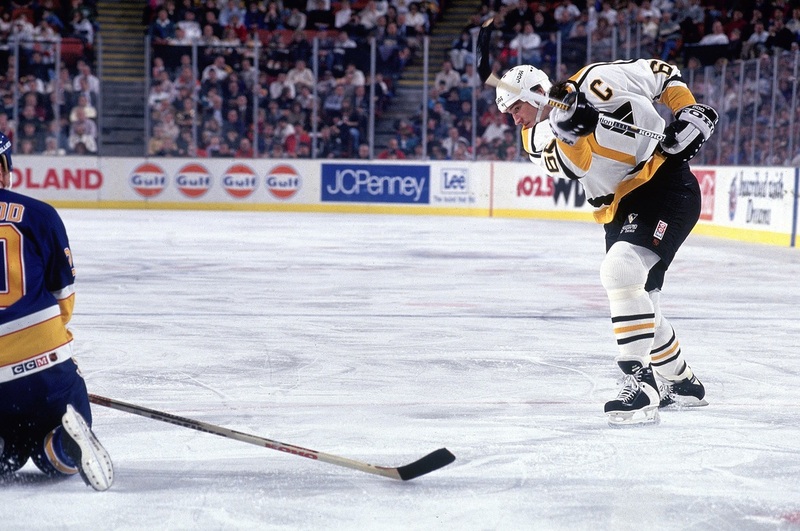 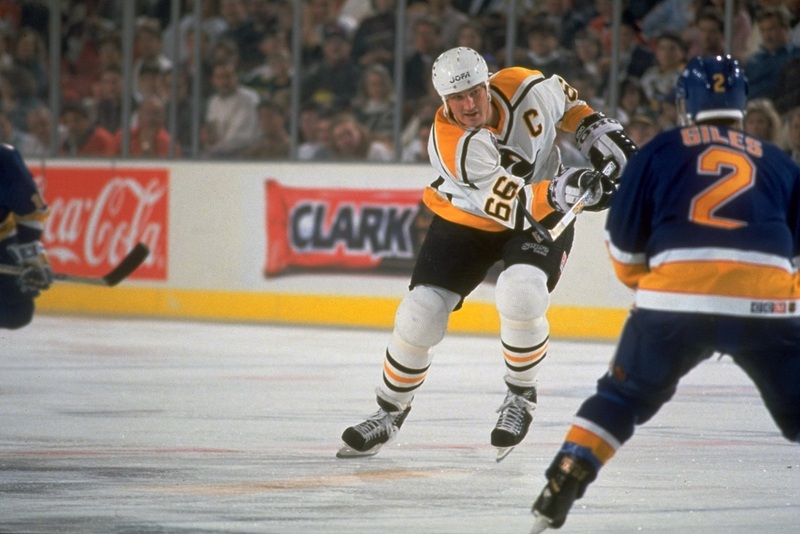 Mario Lemieux captured the Art Ross Trophy, Hart Memorial Trophy and Lester B. Pearson Award for his on the ice performance during the 1992-93 season. 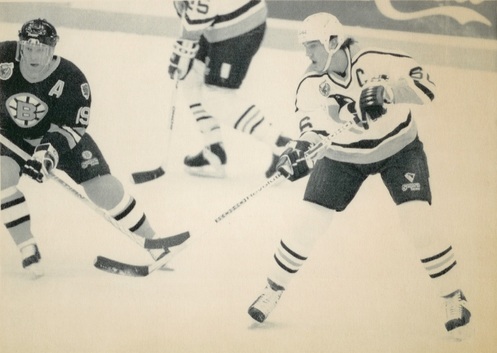 His 69 goals in 60 games (1.15 goals-per-game) was his highest goals-per-game average in a single season in his career and is tied for 2nd all-time in the NHL's modern era behind Wayne Gretzky's 1983-84 season in which he scored 87 goals in 74 games (1.18 goals-per-game). 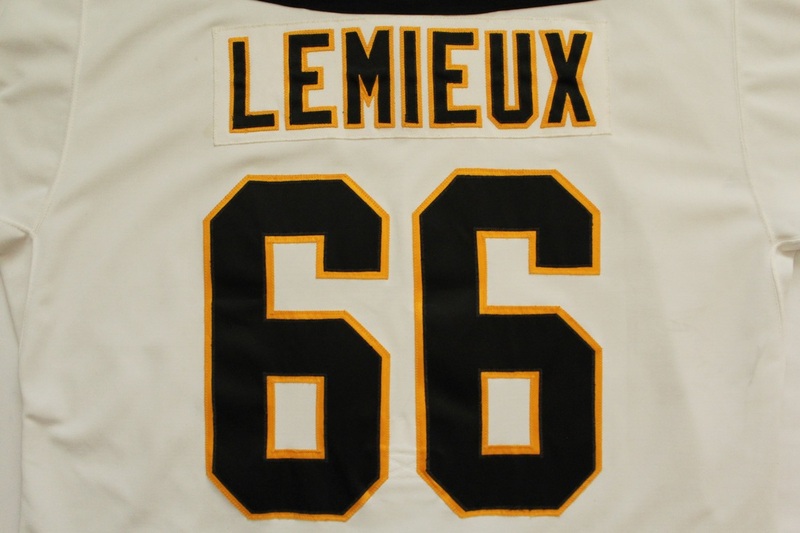 Lemieux was voted to the NHL All-Star First Team and had a +55 plus/minus rating, the highest of his career. 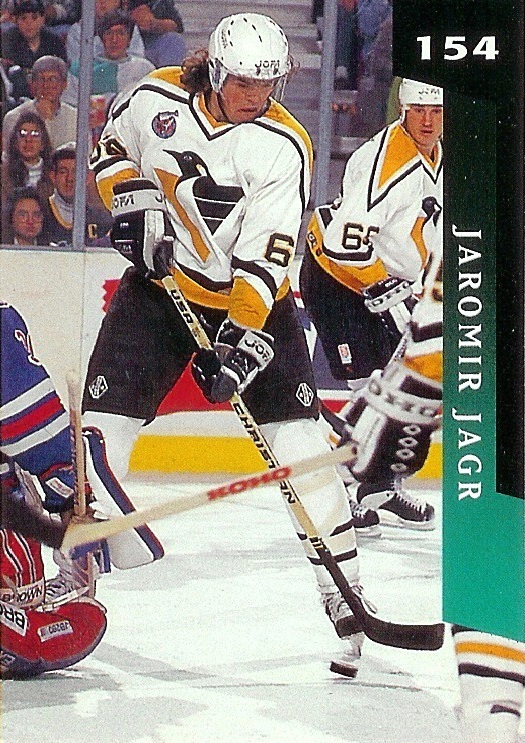 He recorded points in 54 of his 60 games played in 1992-93 and had eight 5+ point games that season including one 7-point game and one 6-point game. 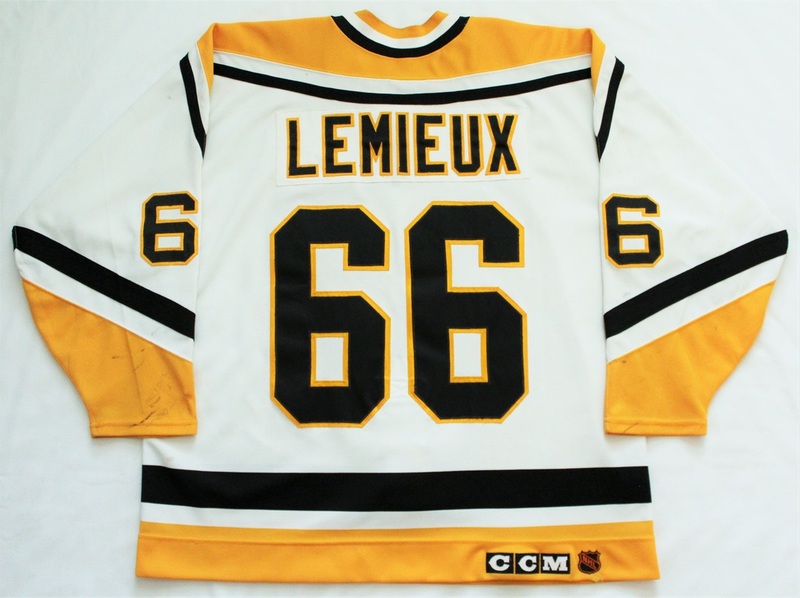 Lemieux's most captivating performance that season; however, may have come off the ice which allowed him to win the Bill Masterton Memorial Trophy as he exemplified the qualities of perseverance, sportsmanship, and dedication to hockey. On January 12, 1993, Lemieux was diagnosed with Hodgkin's disease, a cancer that attacks the lymph nodes. 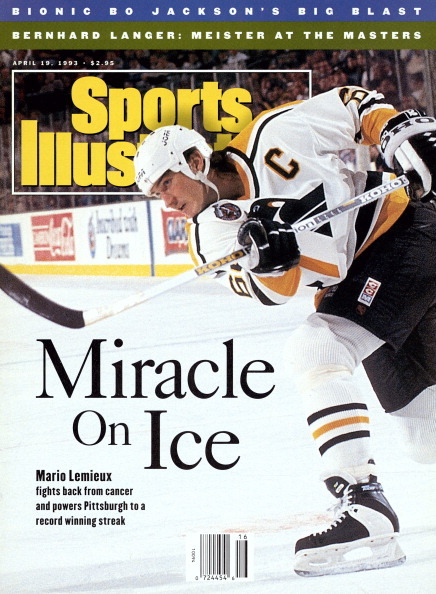 Lemieux began radiation therapy in early February and after 22 treatments he made his comeback on March 2, 1993 at Philadelphia, less than 12 hours after receiving his final radiation treatment. 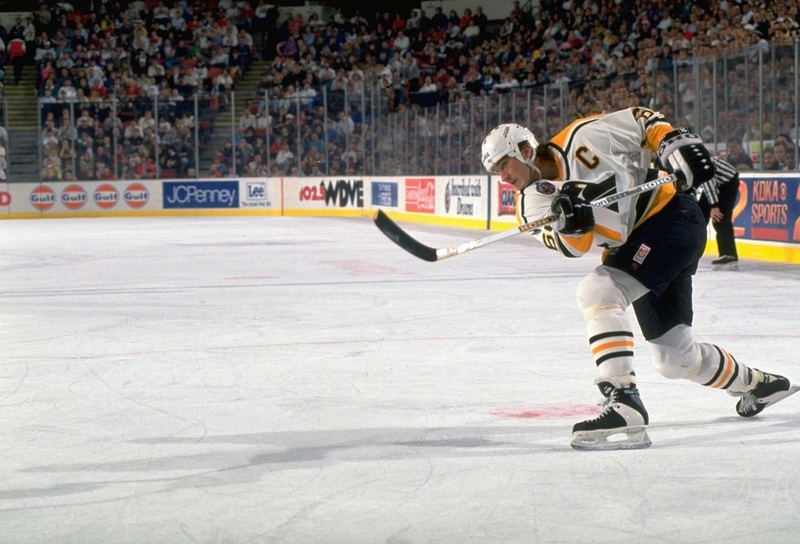 Super Mario returned after missing 23 games and having played just 40 games to Buffalo's Pat LaFontaine's 63 and trailing LaFontaine by 12 points in the scoring race with 20 games remaining in the season. 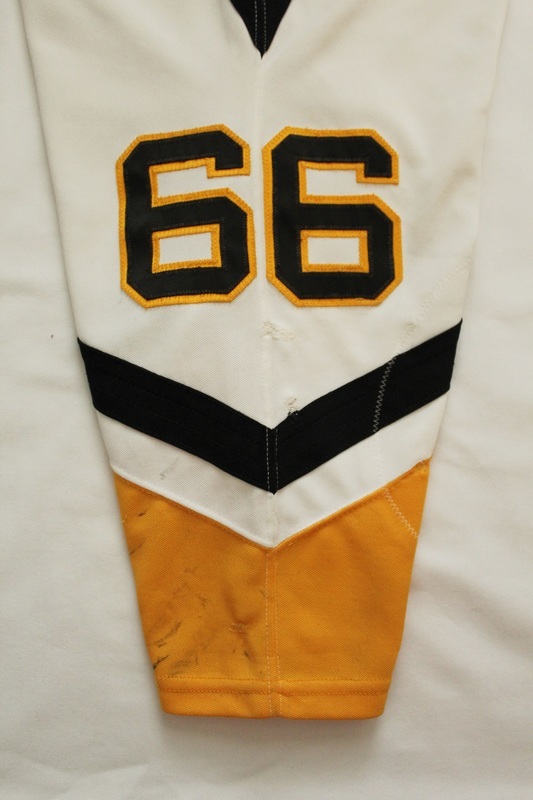 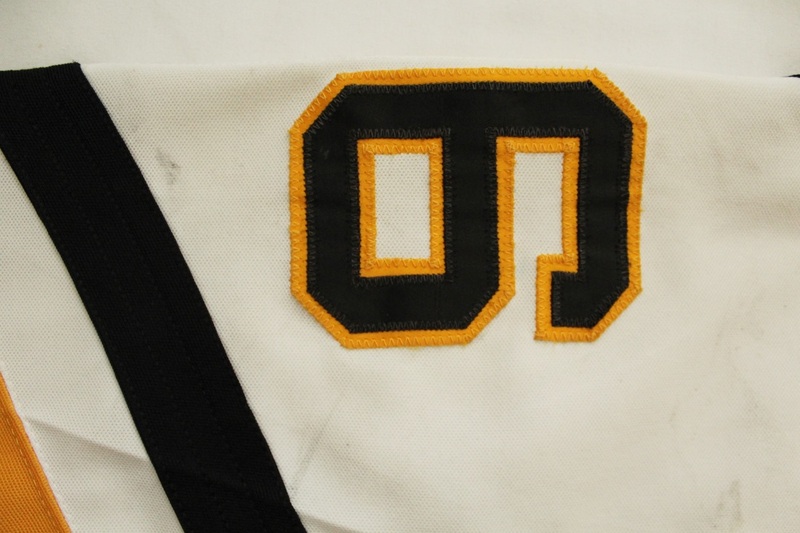 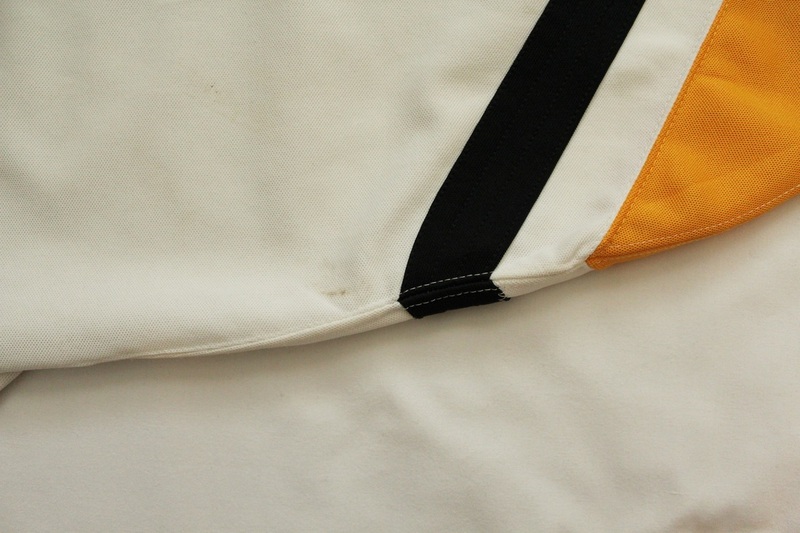 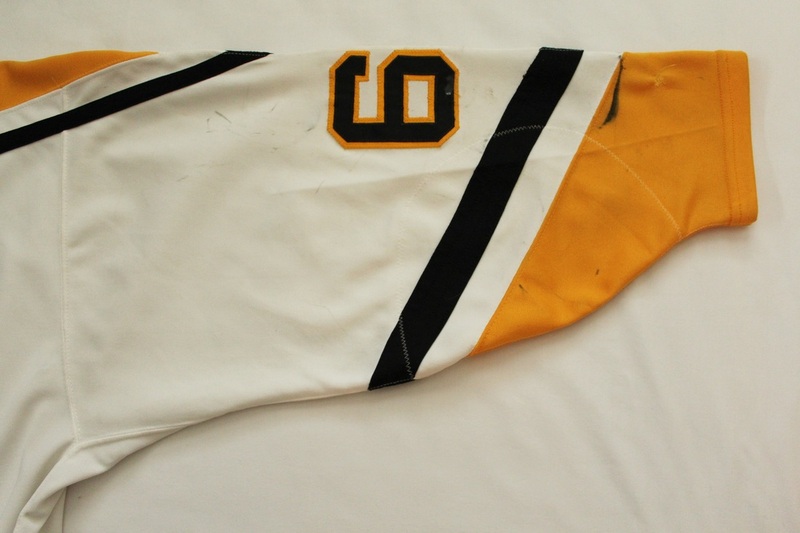 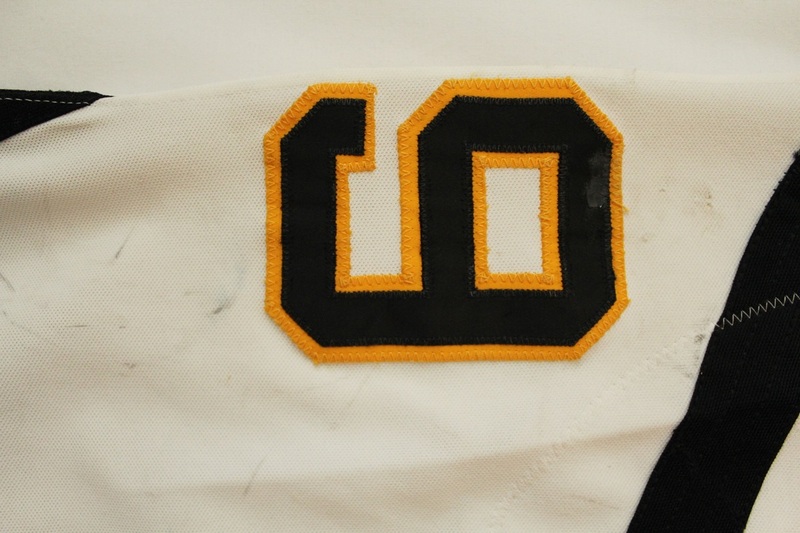 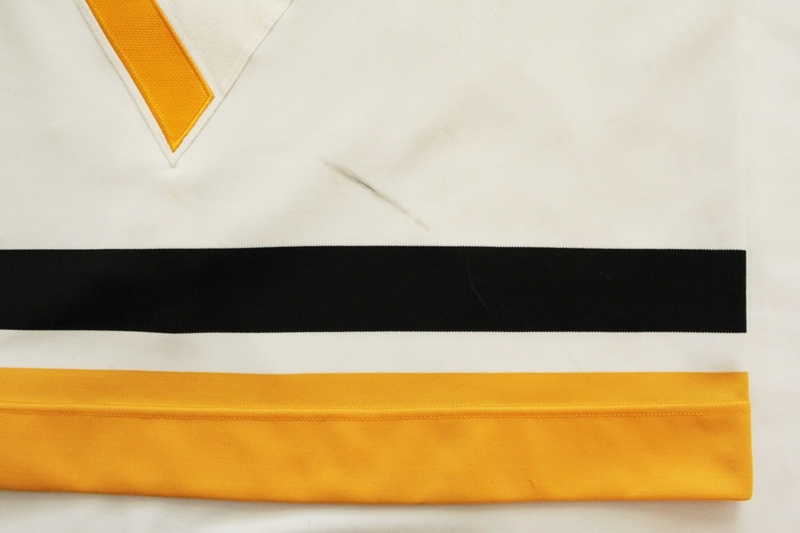 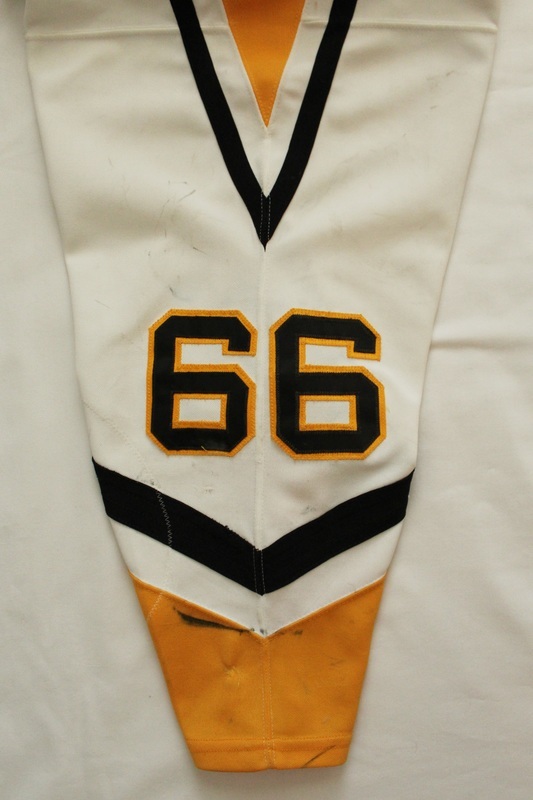 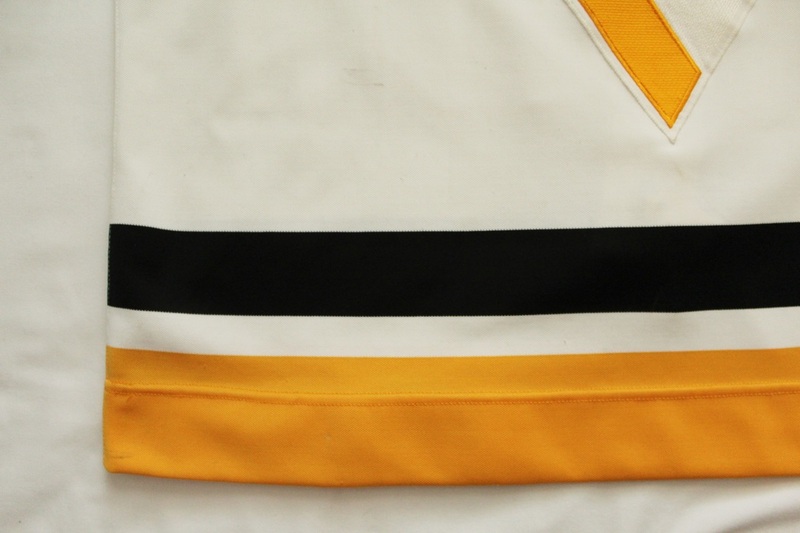 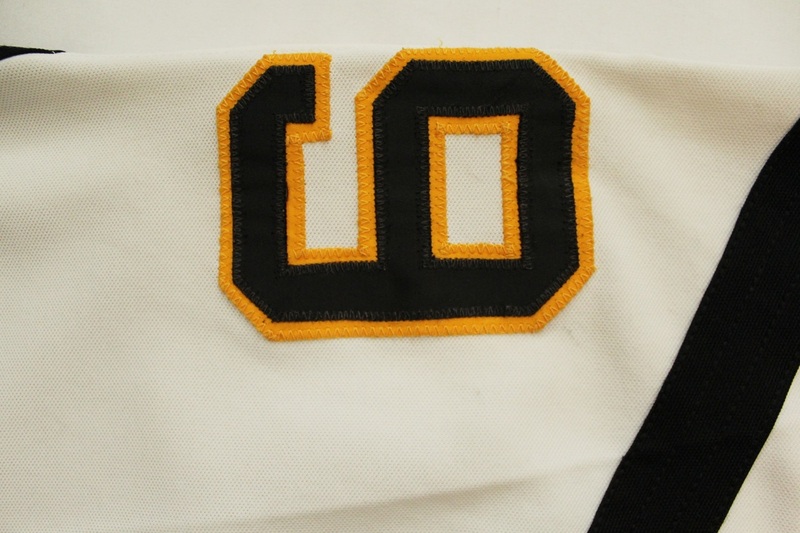 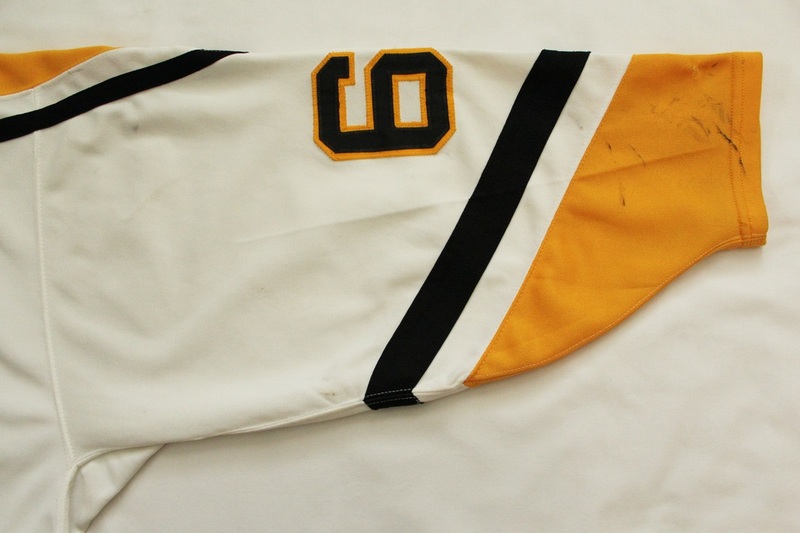 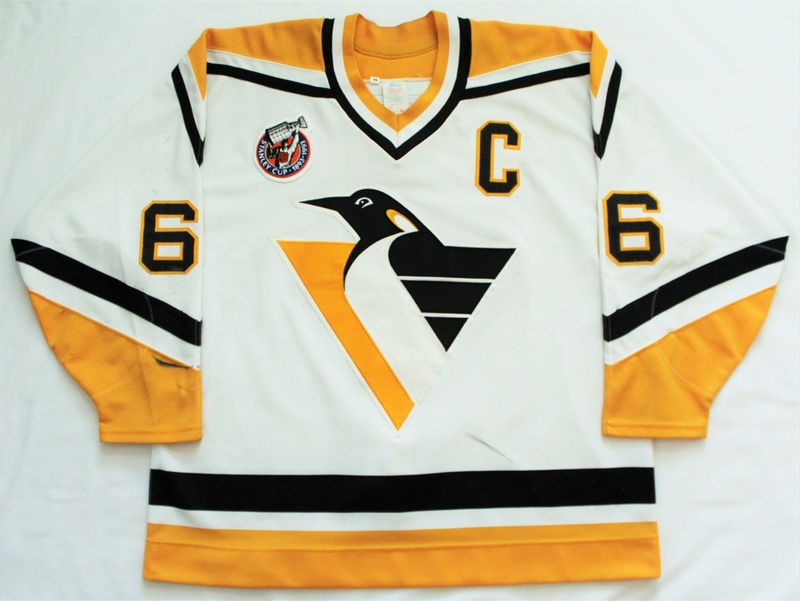 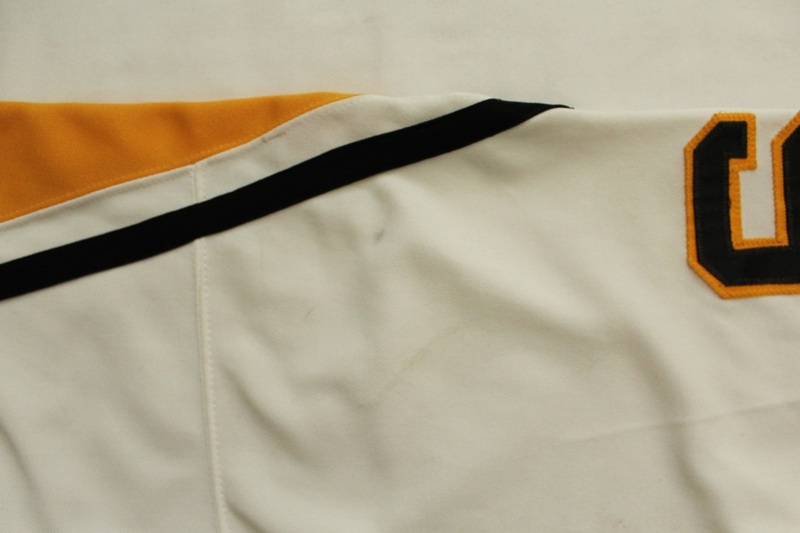 This jersey was worn by Penguins Captain Mario Lemieux during the first half of the 1992-93 regular season up to and including the last game he played on January 5, 1993 vs. Boston before being diagnosed with Hodgkin's disease and missing the next 23 games. January 2, 1993 - Jaromir Jagr attempts to score against the New York Rangers' John Vanbiesbrouck (34) as Mario Lemieux (66) follows the play. 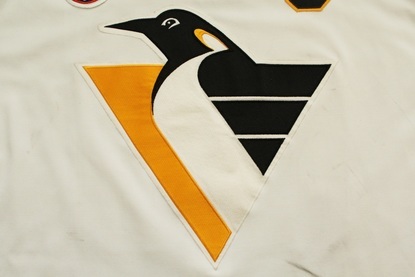 The Penguins won the game 5-2. 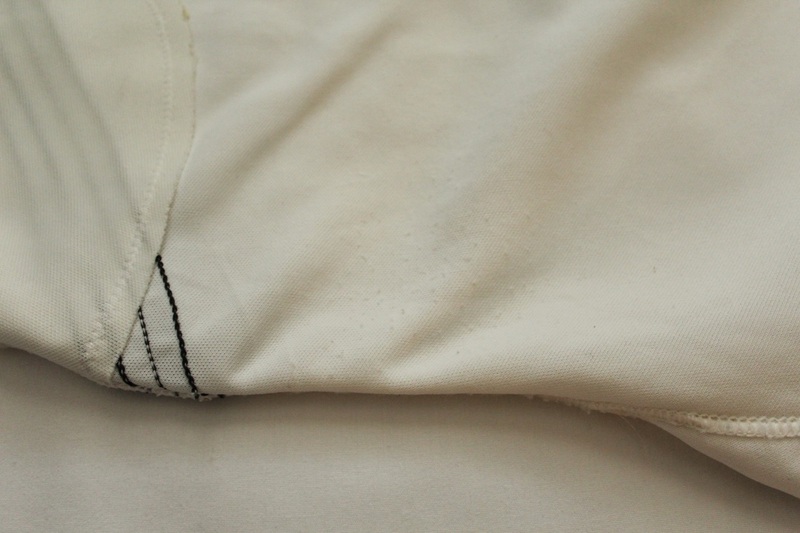 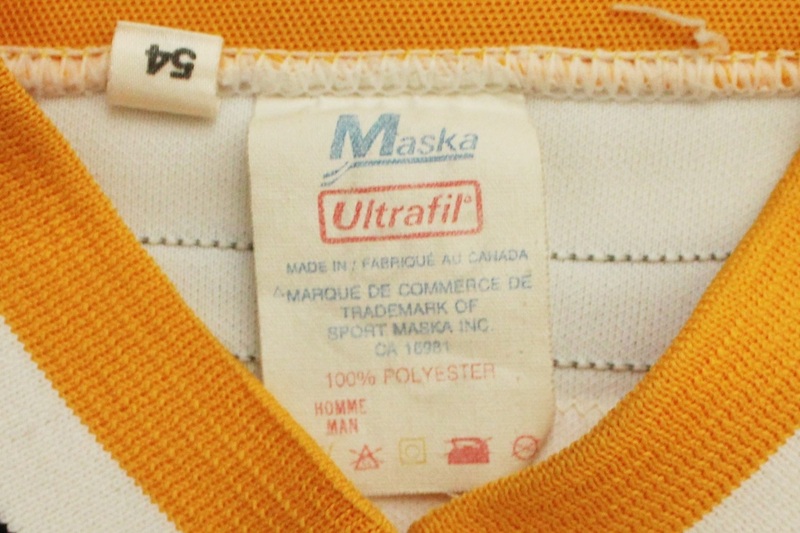 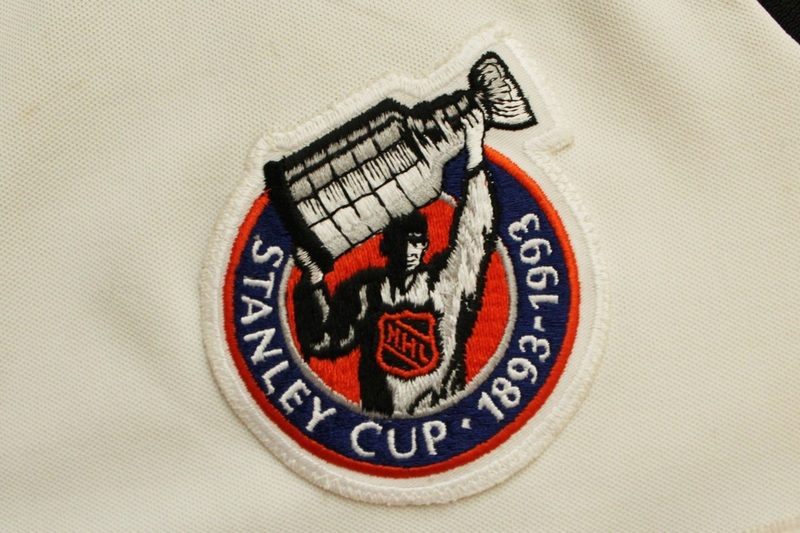 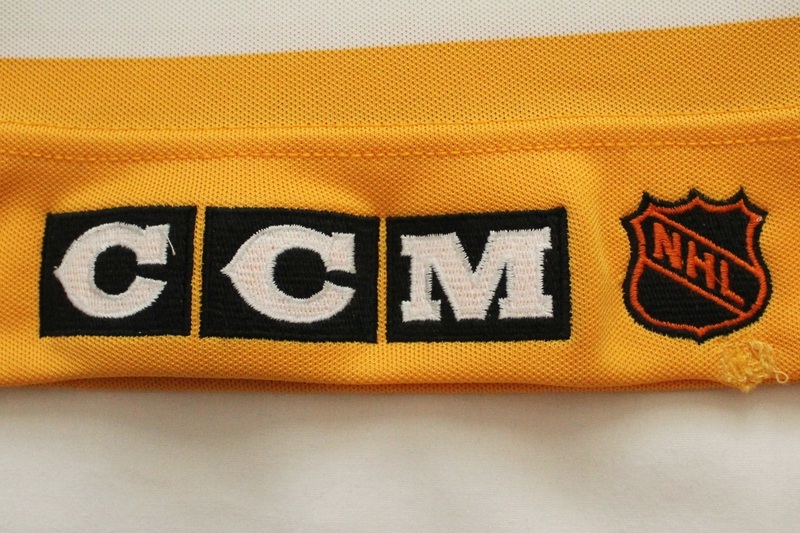 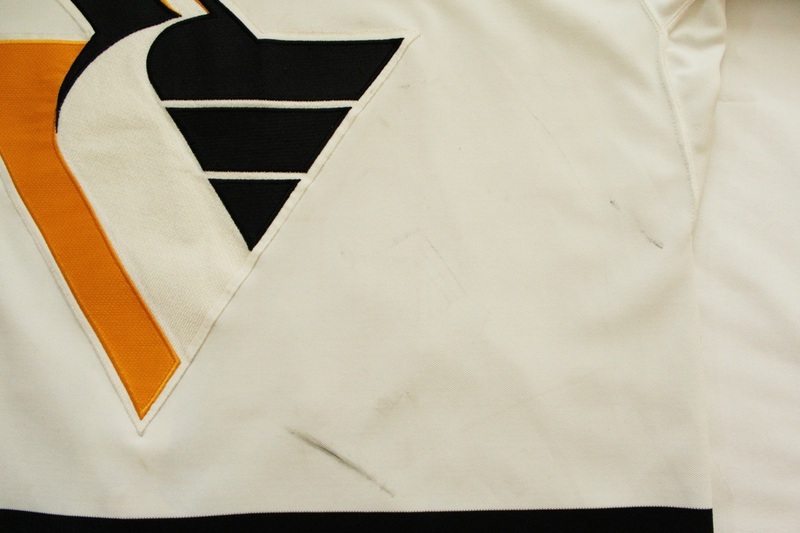 ​The jersey was acquired by PenguinsChronicles.com from a private collector on March 29, 2016 who originally purchased the jersey from Byron's Hockeyland in 1994. 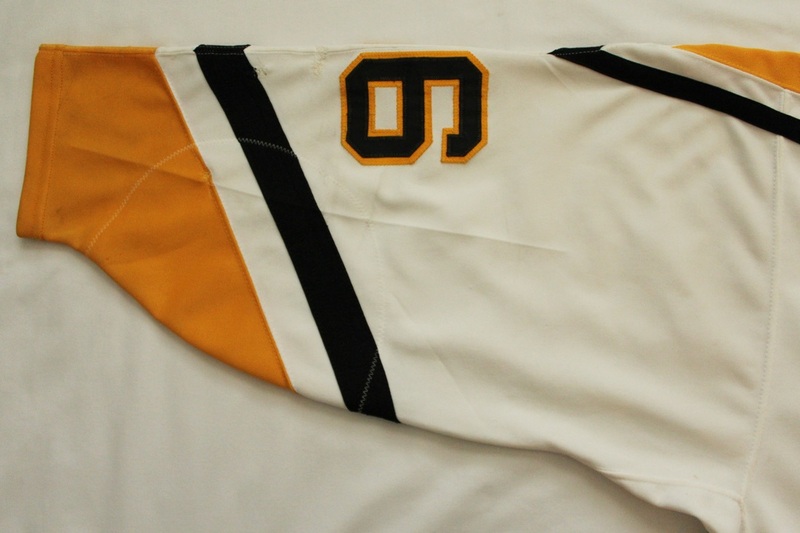 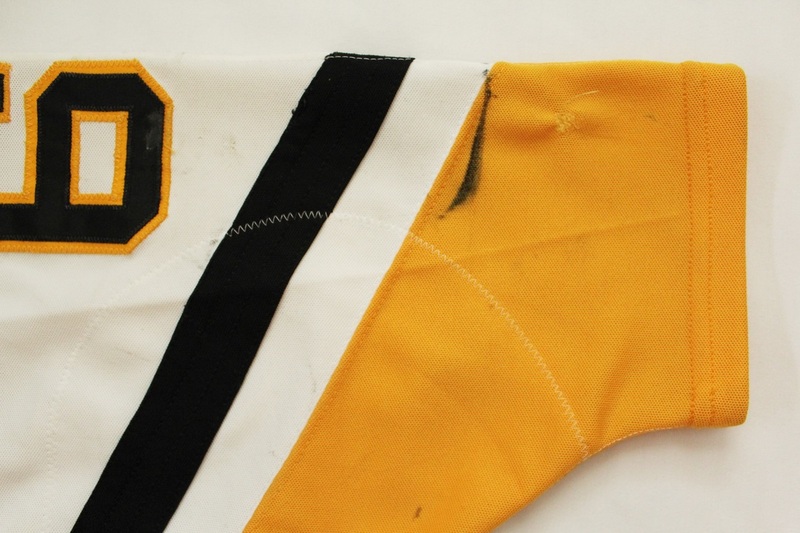 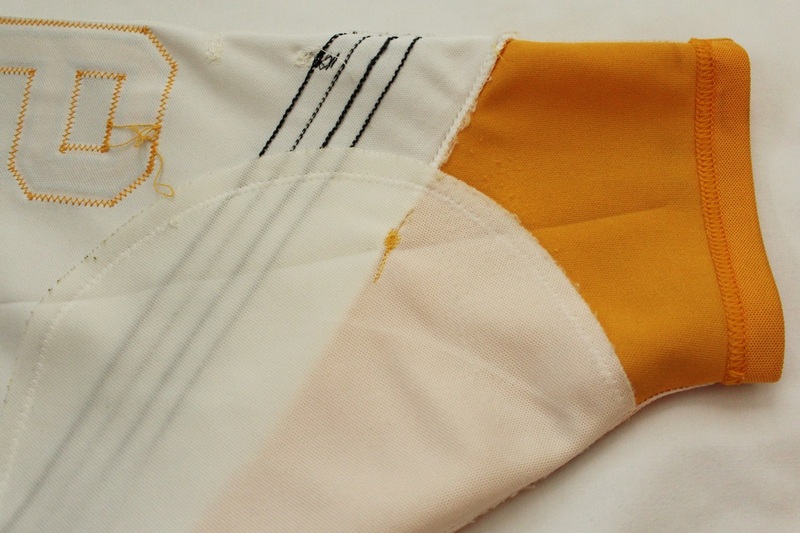 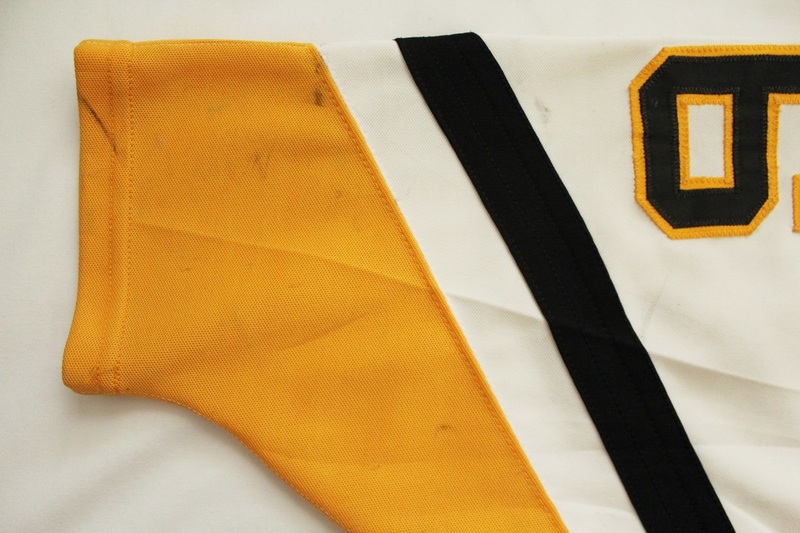 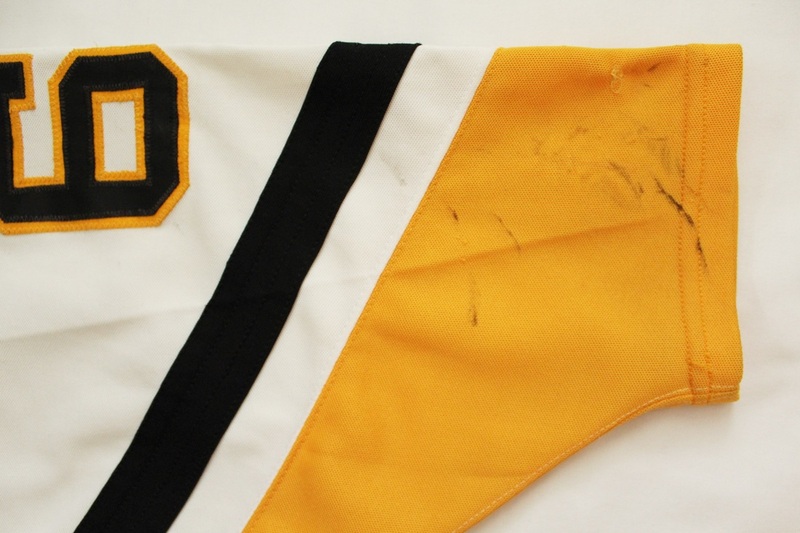 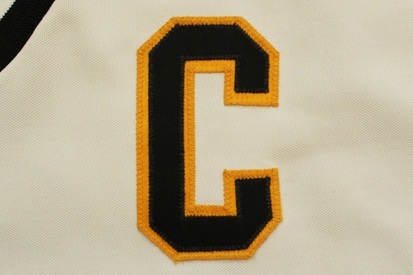 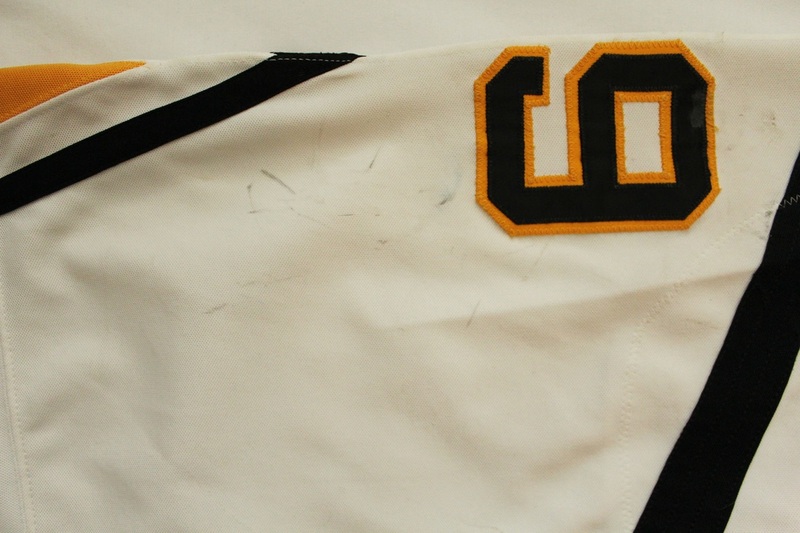 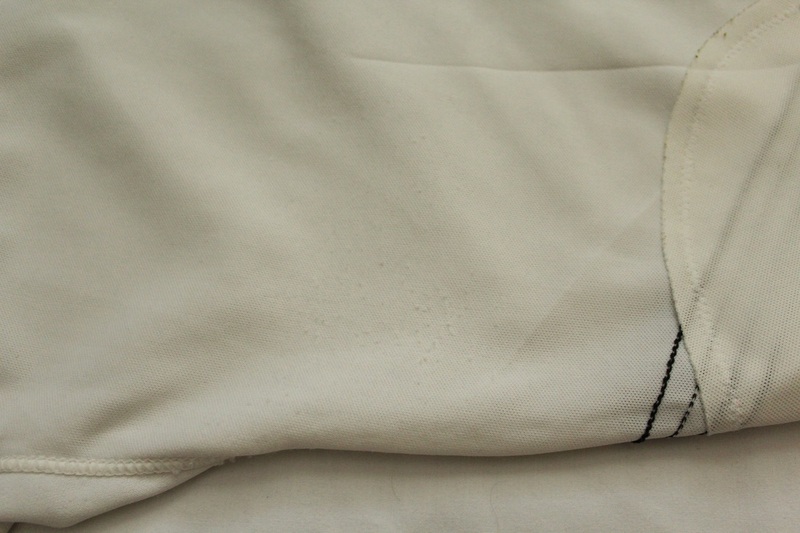 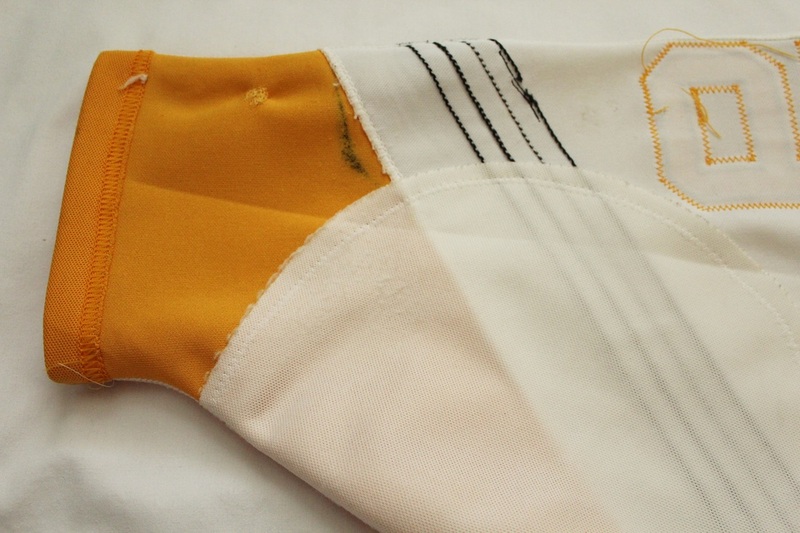 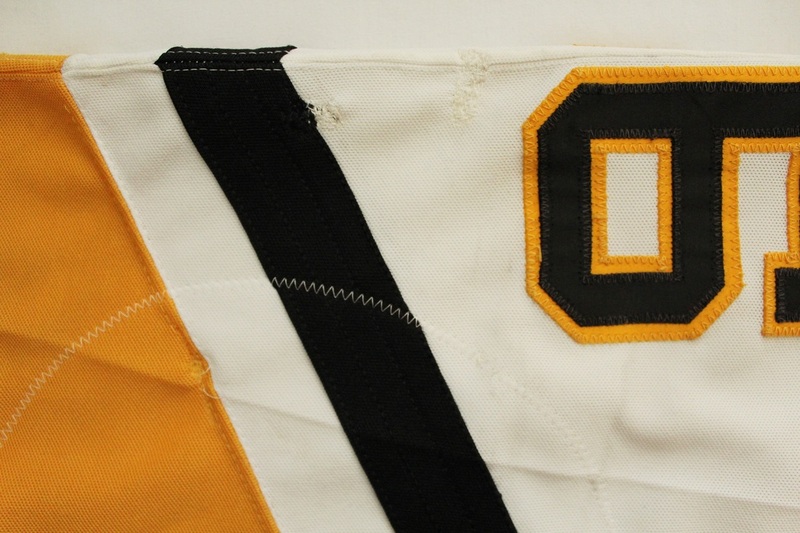 Byron's Hockeyland acquired the entire set of 1992-93 Pittsburgh Penguins game worn jerseys directly from the team in 1993. 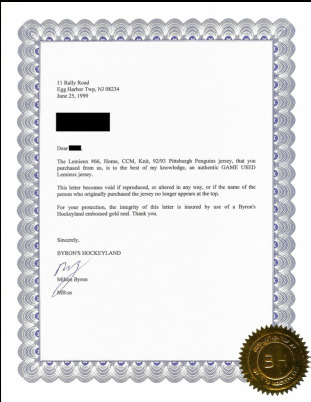 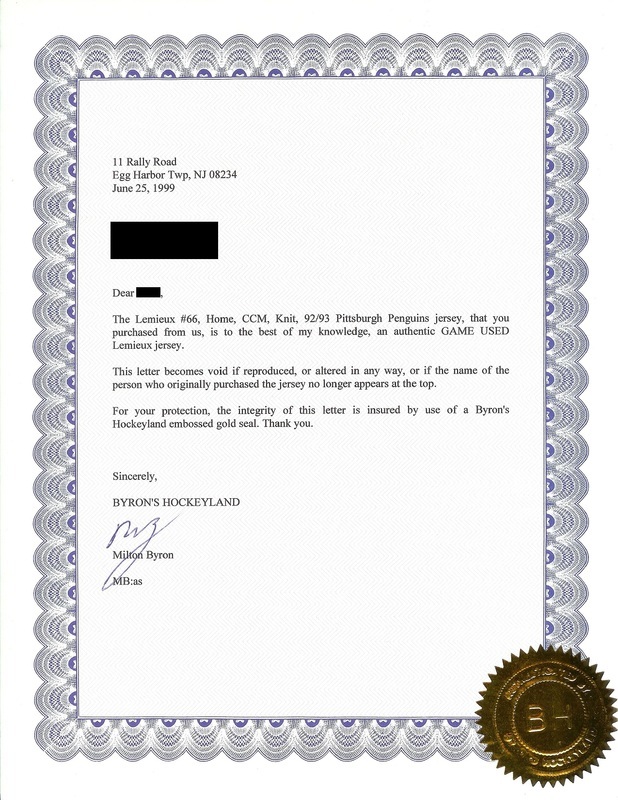 The private collector asked Byron's Hockeyland to issue a Letter of Authenticity on June 25, 1999.